ATLANTA, GA - DECEMBER 8: Monte Morris #11 of the Denver Nuggets handles the ball against the Atlanta Hawks on December 8, 2018 at State Farm Arena in Atlanta, Georgia. Missing three of their five starters from opening night due to injury, the Denver Nuggets fell 106-98 to the Atlanta Hawks Saturday night at State Farm Arena. Denver (17-9), came into the game without the services of small power forward Paul Millsap, shooting guard Gary Harris and small forward Will Barton. 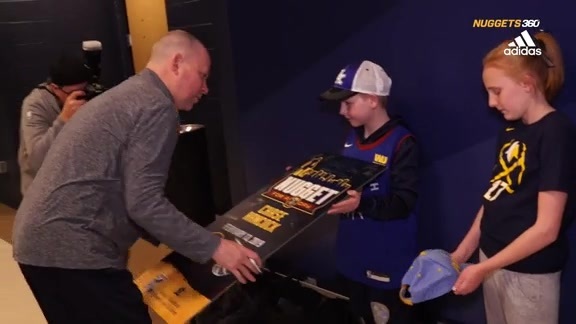 They soldiered on, building a 15-point lead late in the first quarter before watching it evaporate early in the third. The Hawks took a nine-point lead into the fourth quarter, sparked by Atlanta veteran, Vince Carter - the oldest player in the league - who scored 11 points and knocked down three of his team’s 11 3-pointers in the quarter. The Hawks (6-20) stretched their lead to as many as 17 in the fourth and all but cruised to the victory the rest of the way. For Atlanta, the win avenged a 45-point loss in the Mile High City on Nov. 15 as the teams split their season series. The loss was Denver’s second in a row. 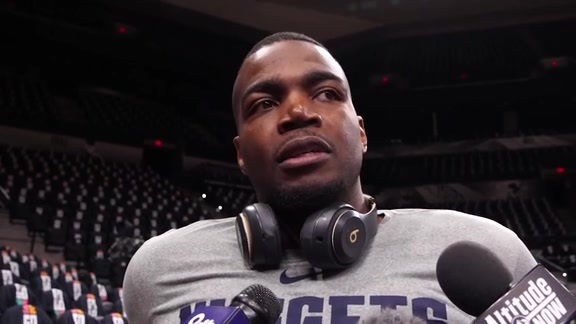 Coming a night after a six-point defeat at the hands of the Charlotte Hornets, who snapped what had been league’s longest win streak at seven games, Denver finished its season-long five-game road trip 3-2. 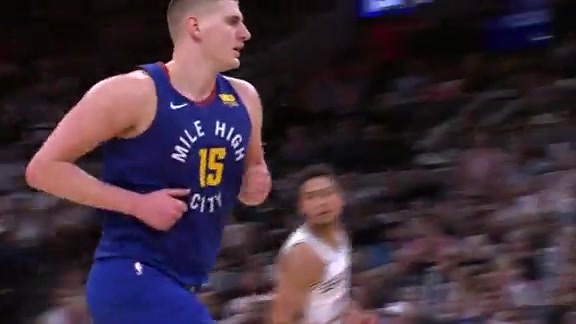 Denver center Nikola Jokić tallied his highest scoring total in three weeks, tallying a double-double with 24 points on 9-for-17 shooting to go along with 11 rebounds and seven assists, all-team highs. Small forward Juancho Hernangómez recorded his third double-double and second in a row with 17 points and 10 rebounds in 40 minutes. 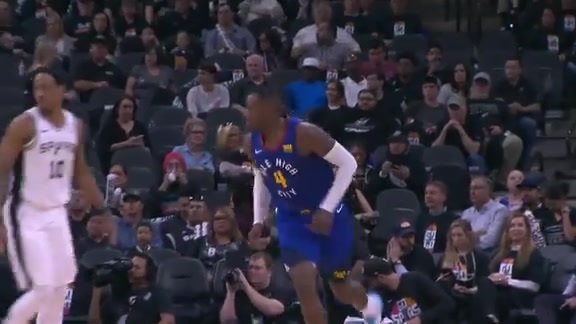 Malik Beasley (19) and Monte Morris (10) also contributed double-figure scoring nights. “Everything,” said Malone, when asked what Collins took advantage of. “He hit 3s. He got behind us for lob dunks. He worked the offensive glass. He made plays for his teammates. The Nuggets had a tough night shooting from deep, connecting on just 9 of 36 attempts from 3-point range. Second-year Hawks power forward John Collins, who didn’t play in the first meeting between the teams, scored a career-high 30 points while adding 12 rebounds and five assists. DeAndre’ Bembry scored 18 and Carter chipped in with 13. The Nuggets host the Memphis Grizzlies in the first of a four-game homestand Monday at 7 p.m. MT. The game will be broadcasted live on Altitude TV and streamed on AltitudeNOW.